I could not rate Matteo enough. 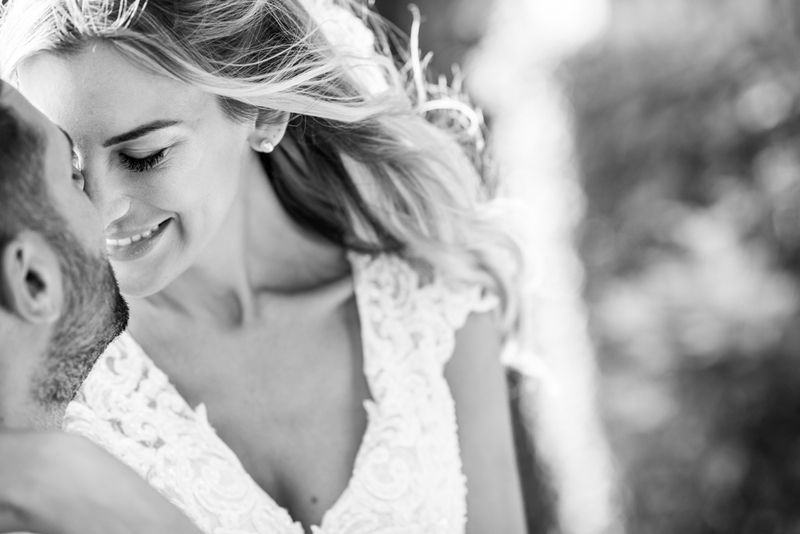 Not only did he put us at ease, but his style of photography and how natural the photography was made our day so special and normal – capturing the moments naturally. Matteo was so helpful, friendly, and we were honoured to have him as an additional guest. I am so blessed to have had Matteo with us during this special day. A true professional and gentleman. Thank you.